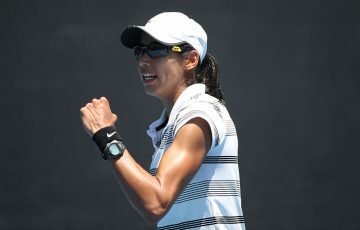 The partnership highlights the importance of taking care of your mental wellbeing on – and beyond – the court. 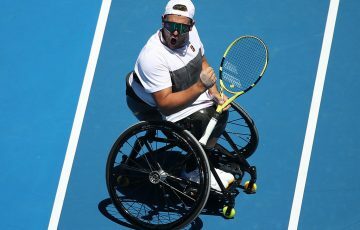 Tennis Australia is proud to welcome Beyond Blue as its new charity partner. The aim of the partnership is to highlight the importance of taking care of your mental wellbeing on – and beyond – the court. 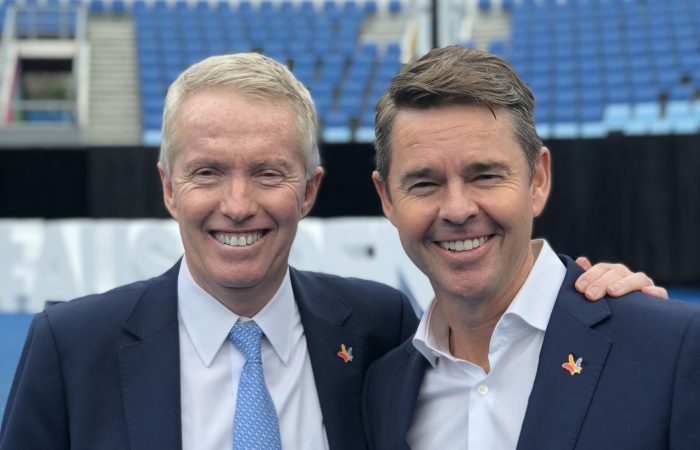 “Our partnership with Beyond Blue is very important to us” Tennis Australia CEO Craig Tiley said. “This is a significant relationship for Beyond Blue,” Beyond Blue CEO Georgie Harman said. 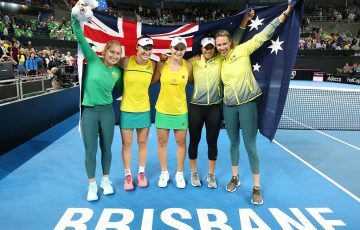 “We value Tennis Australia’s support in spreading the word about the benefits of positive mental health and wellbeing,” Ms Harman said. 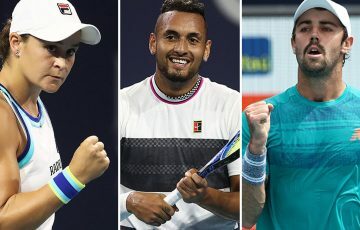 Beyond Blue and Tennis Australia are planning a series of exciting events and opportunities to share information and support the broader community as part of the partnership. 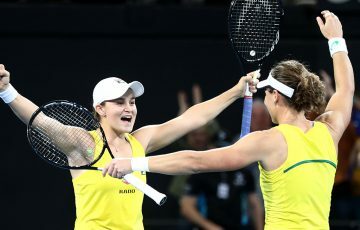 “Sport, and particularly tennis, can help smash stigma and transform attitudes throughout the community, cutting across age and gender, ethnicity and geography,” Ms Harman said. 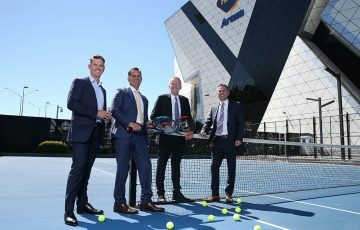 Tennis Australia officially announced the partnership at its Australian Open 2019 launch event in Melbourne. The relationship is one of four community partnerships Beyond Blue holds with key organisations across the country. Mental health professionals are available at the beyondblue Support Service via phone 24/7 on 1300 22 4636 or via beyondblue.org.au/get-support for online chat (3PM – 12AM AEST or email responses within 24 hours).